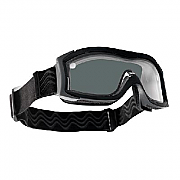 Our range of tactical goggles feature tough, hard-working lenses to protect you from the worst the world can throw at you whilst still maintaining comfort and with anti-fog coatings. 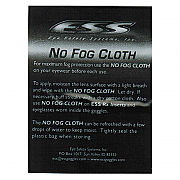 Alternative lenses for different environmental lighting conditions available. 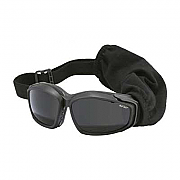 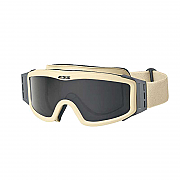 Blackhawk A.C.E Tactical Goggles, low profile combat goggles providing superior optics and substantial protection. 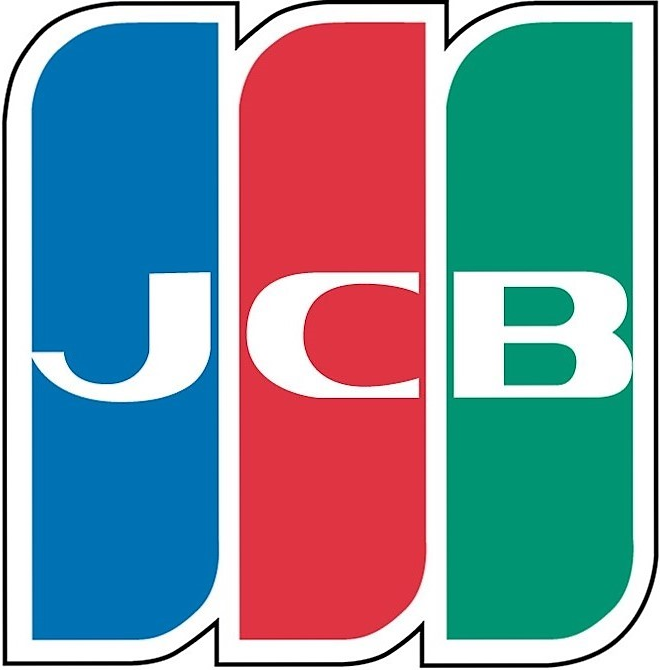 The Blackhawk A.C.E. 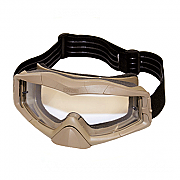 (Advanced Combat Eyewear) Tactical Goggle is designed to meet the most rigorous demands of military and law enforcement tactical operators.